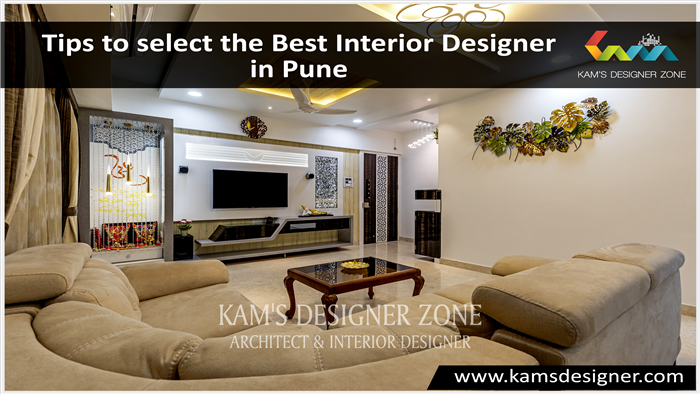 When you see the interior of any home, to formulate an opinion on the taste and preferences of the people living in their lives. People often say, "Oh man! Lady has a wonderful taste of colors and style." If you want to hear the same complement of yourself, then hire an interior designer. Interior design is the field of creativity. 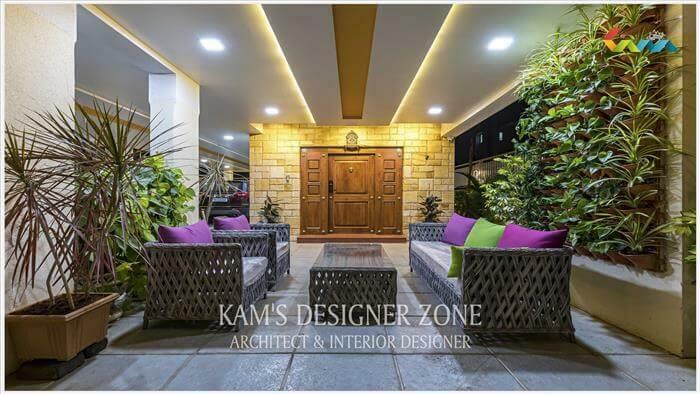 Interior designer is a person who is well versed with the different types of architectural structure and her eye to choose the right color. They are a creative blend between modernity and culture vintage. Very effectively used every corner of the house to give them a wonderful feeling. Whether in the office or home, sweet, anywhere they can clarify their imagination. We will not believe it economically charge for services design / interior decoration to them. 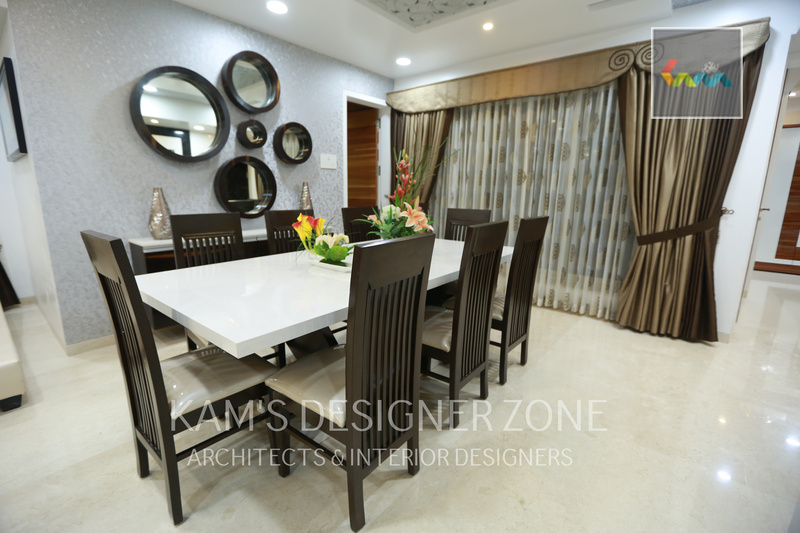 If you have a home and looking to change the interiors, hire an interior designer. 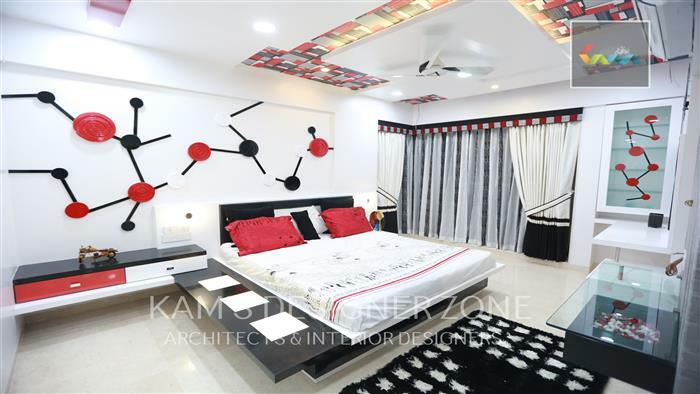 A good interior designer to understand your needs and budget. If you have a specific color in mind or a piece of art to be displayed with elegance, then let them know in advance. It will create space and make sure it is not only attractive, but also functional. But before putting the final touches on the plan, the designer will consult with you. Now a days, is made using CAD design facility plans. It will be designed using this software will display how the materials chosen will be used to promote it seems from the inside. Similarly, it will also be displayed fusion colors. 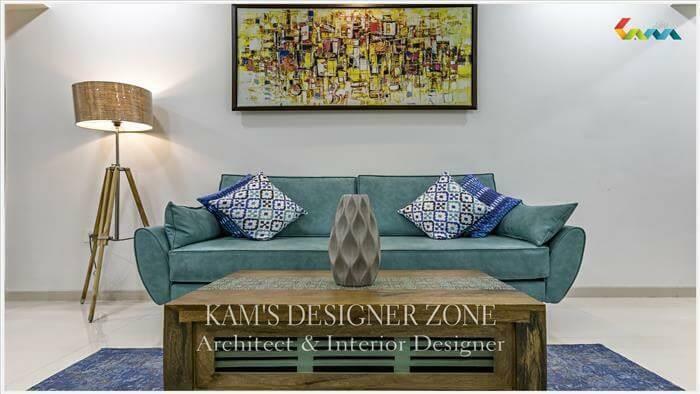 If you think that things are not working, as you required, ask the interior designer to give you a better idea. Only after your approval and will start. Through out the process of design and selection of different things, quality is the only thing that completely stressed out. To get the desired results and effects in the room, designer works closely with the painter, carpenter, and the purchase of decorative materials from a trusted store. So if you want to restore your home or office, take the interior designer to help. Services will help you win the fears of the guest.